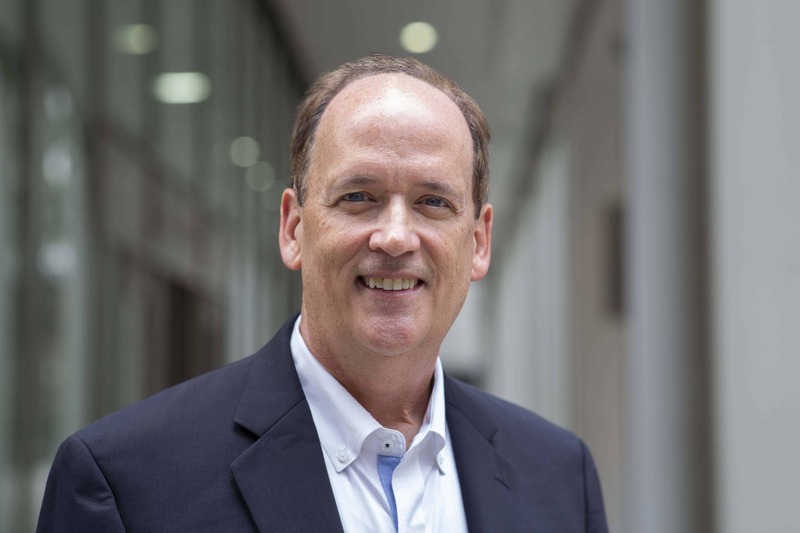 Thomas Gage joins LotLinx team to spearhead company’s push to help auto dealerships use advertising strategies powered by artificial intelligence to achieve sales objectives. CHICAGO – September 25, 2018 – LotLinx, the automotive industry’s No. 1 artificial intelligence (AI) company, announced today it has hired former Cox Automotive strategist and noted marketing analytics expert and author Thomas Gage as its new Chief Strategy Officer. In this role, he will apply quantitative data gathered by LotLinx’s AI technology to dealerships’ sales objectives to identify the best approach to their advertising campaigns and marketing spend. His primary objective will be to help dealers identify where and how to market their inventory to achieve the best results. As he begins his work at LotLinx, Gage will assist dealerships in implementing the LotLinx platform to meet sales and marketing goals. With a track record of accelerating corporate growth, and extensive knowledge of product, analytics, strategy and acquisitions, he will work with LotLinx’s team of experts to create even more powerful products to improve the efficiencies of dealerships by incorporating AI. “There is a significant opportunity to apply the LotLinx technology to marketing challenges in a way auto dealership managers and salespeople understand,” said Gage. “We are really speaking their language, and making it easier for them to meet their business goals, simply by incorporating AI and marketing automation. No one else in the industry is as laser-focused on meeting the objectives of dealers as LotLinx. Marketing has become overly complex, but now we can greatly simplify things for our clients by putting more decision making into our products.